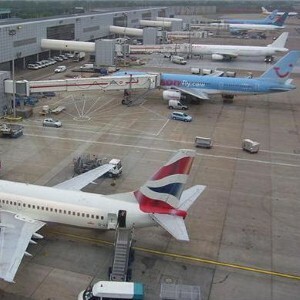 With the recent collapse of XL Leisure Group leaving some 80,000 British holidaymakers stranded abroad, the Air Transport Users Council (AUC) is reiterating its stance. According to the passenger watchdog, travellers should be guaranteed compensation in the event that their airline declares bankruptcy - something thousands of XL customers missed out on. Experts presently advise holidaymakers to book with an Atol-protected travel operators; take out comprehensive a travel insurance policies; and pay using their credit card. That will afford them the maximum protection possible, but as AUC chairman Tina Tietjen outlined in a letter to transport secretary Geoff Hoon, additional measures would be welcome. He wrote: "The AUC's previous position in respect of scheduled airline failure has been that protection should be provided via a flat fee levy on all passengers paid into a common fund. "We continue to hold this view and urge the government to give detailed consideration to extending financial protection for air passengers, to include the failure of scheduled airlines."